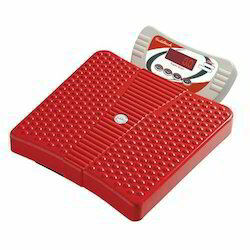 Leading Manufacturer and Exporter from New Delhi, our product range includes Personal Scale such as Home Scale and Personal Scale. 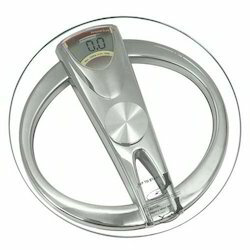 Pioneers in the industry, we are offering an excellent range of Home Scale. This scale is manufactured using high grade components & innovative scale under the guidance of our quality controllers. Apart from this, to meet the variegated demands of our clients, we offer this range in several specifications. In addition to this, our offered scale is appreciated by large number of clients. Clients can avail the offered range from us at market leading prices. As an eminent enterprise, we are manufacturing, exporting and supplying highly efficient Personal Scale. The offered scale is designed by our skilled professionals in compliance with international quality standards. Our provided range is manufactured using the latest technology, innovative scale and the finest raw material. Moreover, this scale is tested on various stringent parameters to ensure their durability and quality. Clients can avail this scale from us in customized options and at industrial leading prices.